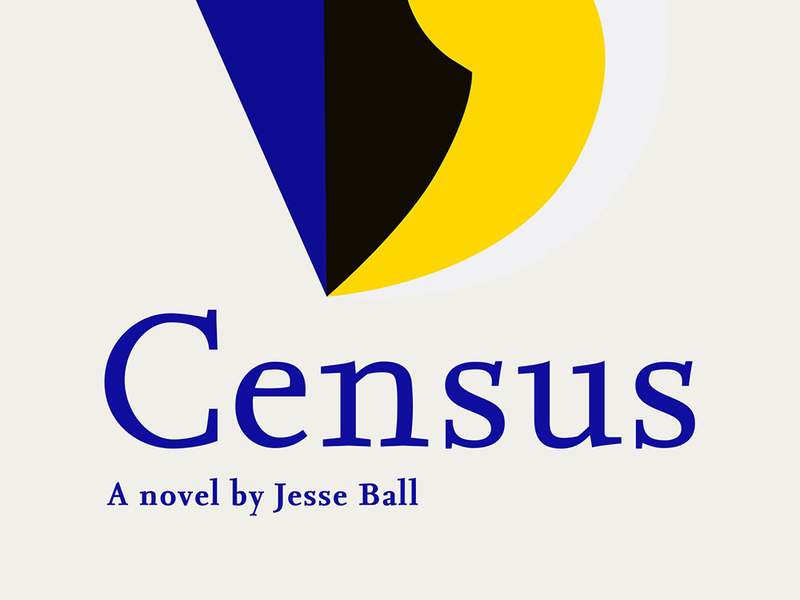 The following text is an excerpt from Census, Jesse Ball, Granta Books, London, 2018. Copyright © Jesse Ball, 2018. Reproduced by permission of Granta Books. 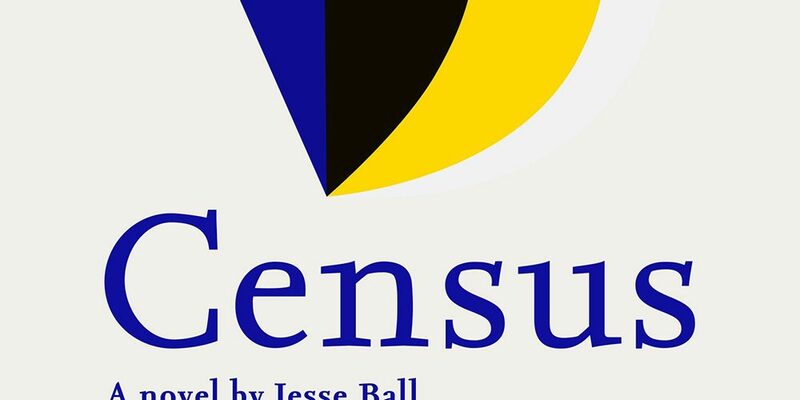 Click here to purchase Census directly from Granta Books. Part of giving the census is being able to argue on its behalf. Not everyone will just agree. Not everybody will permit themselves to be marked. And this is especially true the farther you go, or so it seems. As it happens, I found a good way of persuading people. I let them in on a picture of the census as an endless parade of census takers approaching them along the road. Each census taker will give an argument to them. Each census taker will want to thereafter set a mark on their side. Any one of the census takers can easily be put off. But how many are you prepared to argue with? For this reason, I say, it is best to simply get it over with now. Can’t you see that? If they don’t believe me, I go into detail. I say, in the place where I was born, there are thousands like me. We sit in rows through childhood learning just one lesson — how to take the census in the most efficient way. We love no one, know no one. We are dispatched in waves, and travel, like waves, across the landscape, touching every last thing that may be touched, seeing every last thing that may be seen. The route that I have been assigned, it has been assigned to a hundred others, and that is just in this year alone. I am possibly the first of this census, but I will not be the last, I assure you. This census is to continue for a double-decade, twenty years, and in that time, you will see perhaps two thousand census takers coming down this road, stopping at your humble shack to bang upon its broken wood frame and call you to account for who you say you are. As the census goes on, the conditions become worse and worse. The census takers become colder, crueler. The environment in which they operate becomes more brutal. Everything — every last thing becomes worse. Perhaps it is better to have to deal with me — the kindest of them all, or perhaps not the kindest, but the kindest to you? No one else cares as much as I do. Then when the others come you may call to them as one who has been embraced, and they shall go on gladly. You will never be accosted, never. I am not sure that it is a very good argument, but it turns out to be persuasive. When I came up with the argument, I was a bit concerned about its veracity, as, in so far as I understand the matter, there are not and will be no other census takers assigned to this region. But, then I considered the matter metaphysically and what I came to was: certainly though no one will come, there is a way in which each person wants to be known, and if this person permits some basic misanthropy (basic to us all) to rise up in himself or herself and thereby thwart the census, then it is only to himself, to herself that he or she does harm. How sad that would be. Then that person could only wait in the hopes that another census taker would come. So, I am merely stating the opposite of what is true, and as they say in hell, a thing can only be as true as its opposite. Jesse Ball is the award-winning author of over ten books of prose, poetry, drawings and essays. He lives in Chicago.